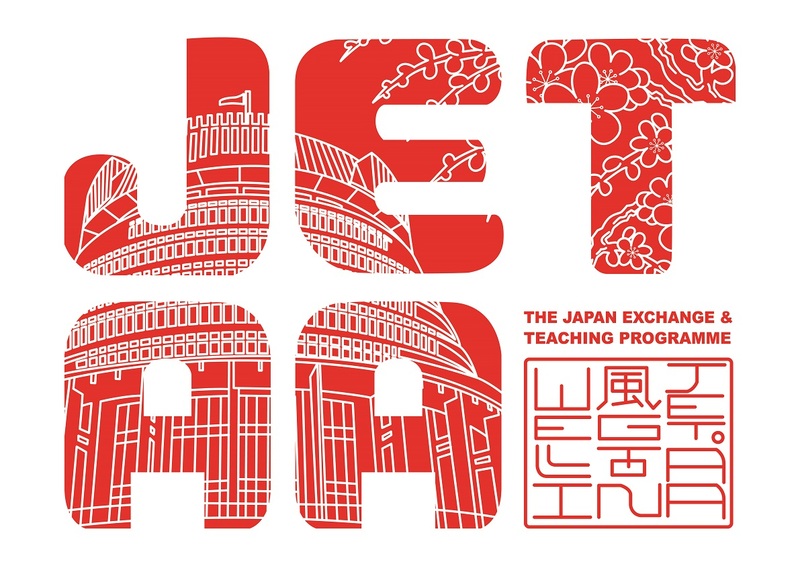 The AGM, or Annual General Meeting, is a key event for any JETAA chapter. 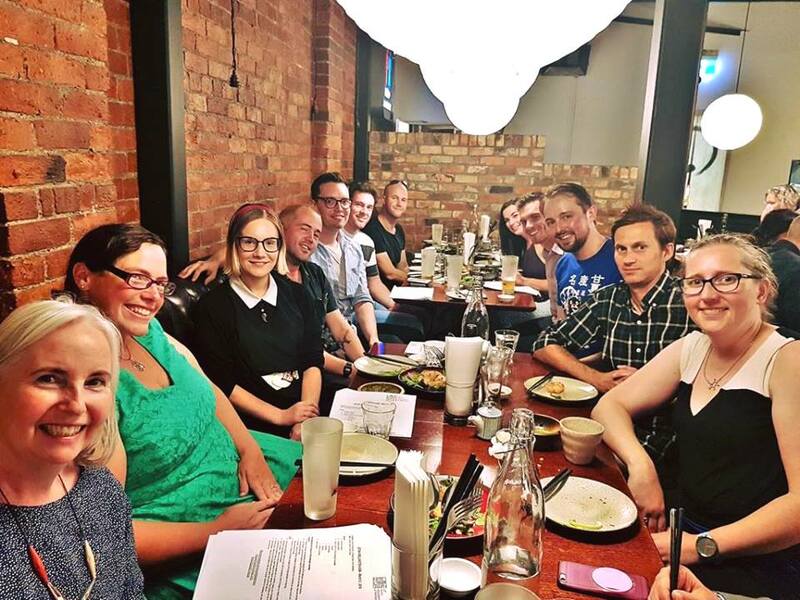 It’s where members get together over dinner to review the past year, plan for the next, and decide on a new executive committee to lead the group. 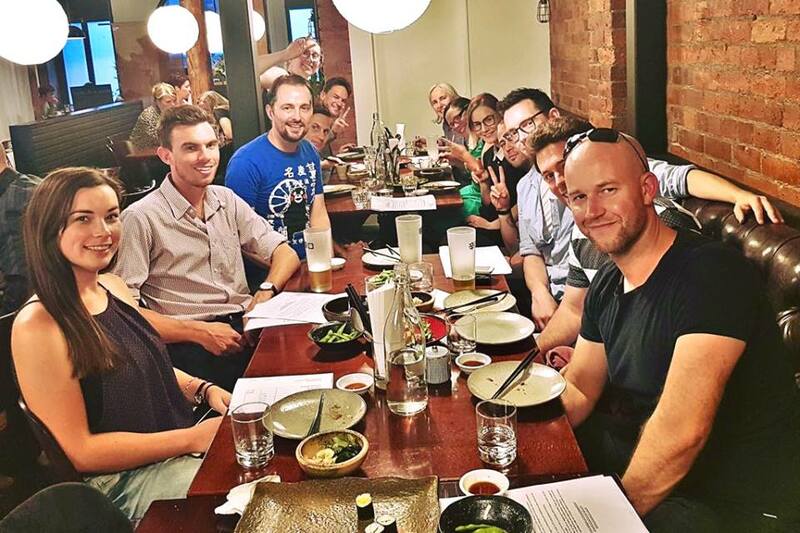 This year’s JETAA Wellington AGM was held on Tuesday, 5th March at Japanese restaurant Tatsushi‘s new expanded location (we can finally all fit!). 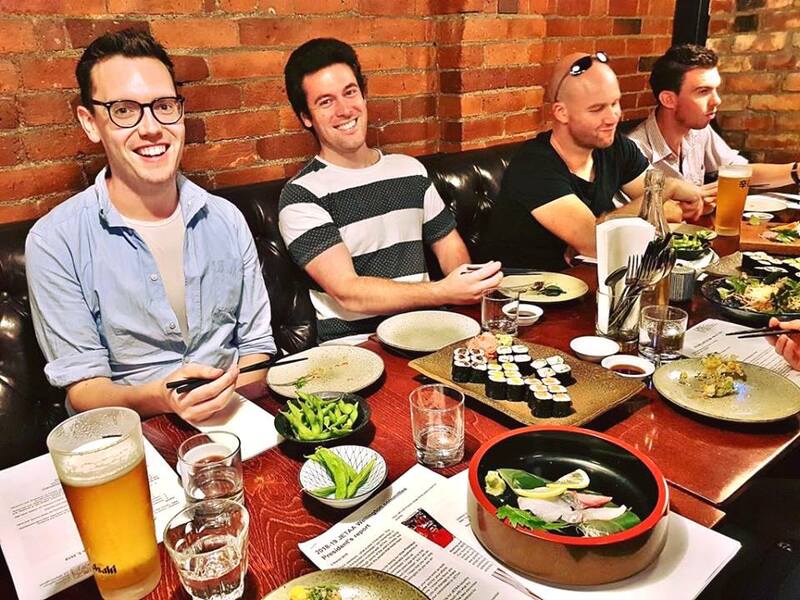 We had a great turnout, enjoyed an enkai-style dinner, and discussed the year to come. We wound up taking over most of Tatsushi! 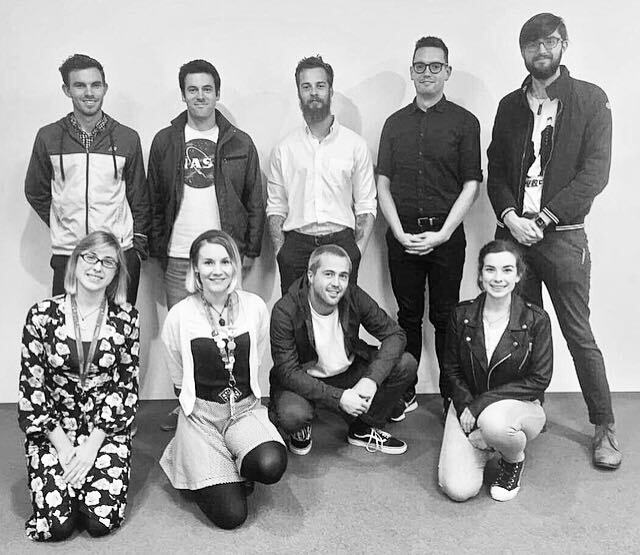 On the first Tuesday in April, the new committee had its first meeting. Everyone confirmed and officially accepted their positions, and goals were discussed for the year to come. We’ll be talking about our first event and upcoming plans soon, so keep an eye on the site, or you can also sign up for our newsletter or request to join the Facebook group if you haven’t already. We hope to see you soon and look forward to a productive and successful year here in Wellington with you all. This entry was posted in Updates and tagged agm, agm2019, committee, executive, new committee, tatsushi. Bookmark the permalink.